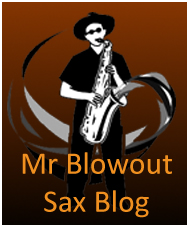 A Sincere and Insightful Recommendation on Blowout Sax : A Revolutionary Approach To Learning The Sax. Last week saw the first session with new Blowout Sax student Jon Marsh having been thwarted by the snow.He was praising the book as he had progressed so well using it on his own before we met so I asked him for his thoughts. 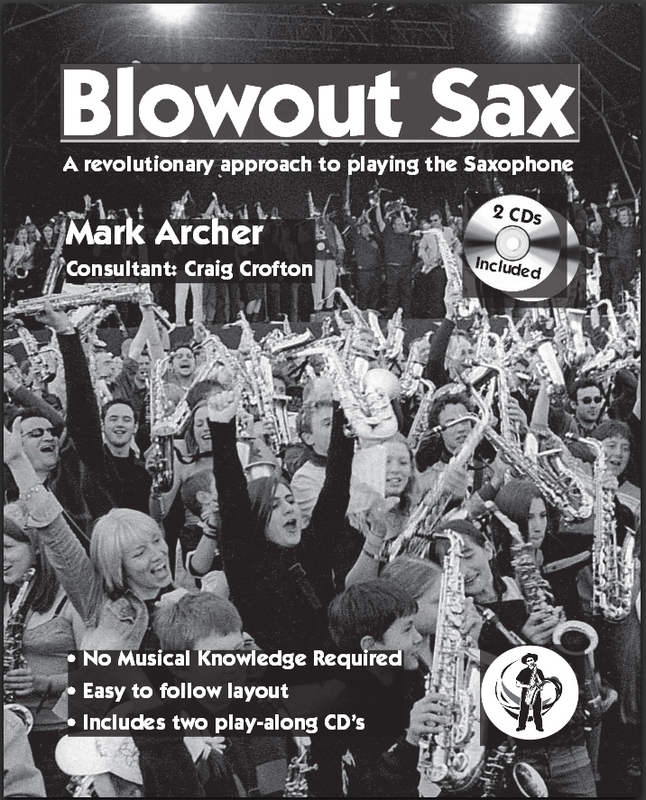 ‘ Without having started with Blowout Sax : A Revolutionary Approach To Learning The Sax I am confident that without it the long held dream of one day playing the sax would have started very differently. I can’t believe that in just a month I have gone from never playing any type of musical instrument to being comfortable with all the notes on my tenor sax and am read to play, if I read from the book a dozen tunes. It is great that I don’t have to read music to play it. The book Blowout Sax :A Revolutionary Approach To Learning The Sax is easy to follow and is progressive with each tune introducing new notes and sounds. 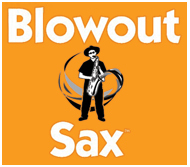 go to Amazon or http://www.blowoutsax.com.